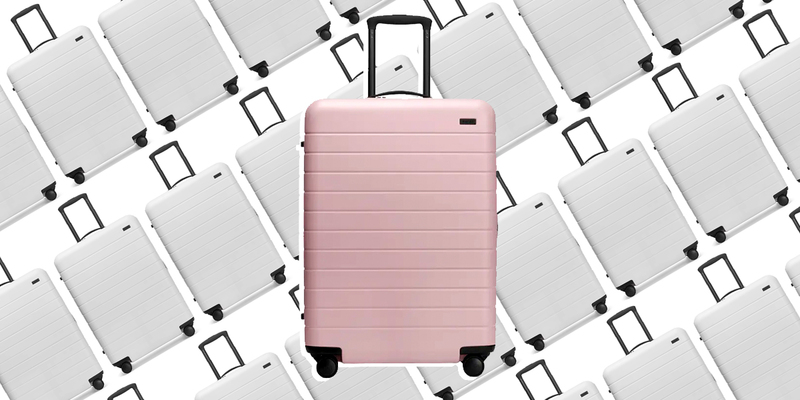 Whether you’re headed to the office right after the gym, or need formal clothing for a quick weekend trip, packing a suit or nice dress can be a challenge, unless you’re okay with arriving as a wrinkled mess. Genius Pack’s Travel Backpack has an integrated tri-fold suiter that holds your hanging garments without wrinkling them. Price and Where to Buy: At the time of publication, the backpack was on sale on Genius Pack’s website for $168 (originally $198). 10/10. 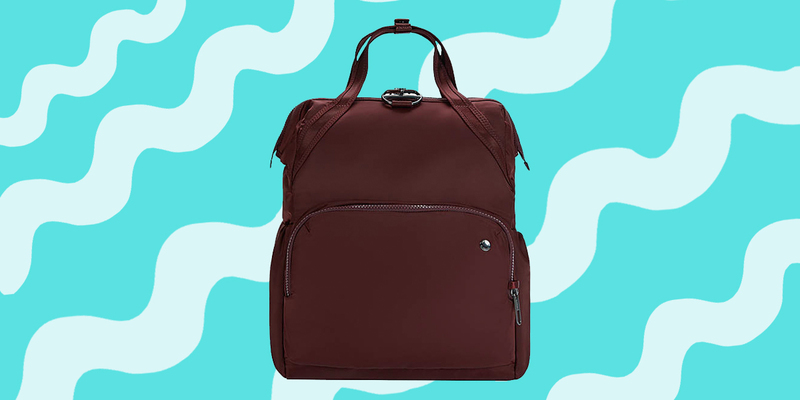 Not only does the backpack have a spot for your hanging outfits, it has cool features like a separate compression compartment, padded compartments for laptops and tablets, a waterproof pocket for your umbrella, and a key holder. 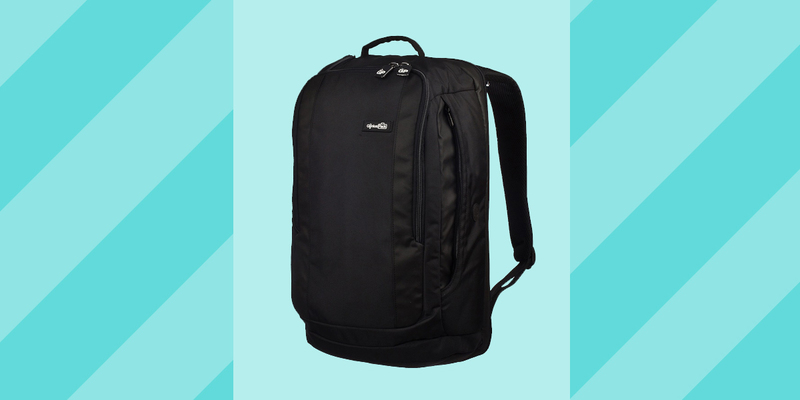 It’s also built for comfort, weighing in at a light 2.2 lbs., and featuring padded adjustable shoulder straps. 8/10. Especially at the sale price, this is a decent price for a carry-on backpack that can hold a suit. 10/10. The backpack comes with a five-year warranty. 10/10. 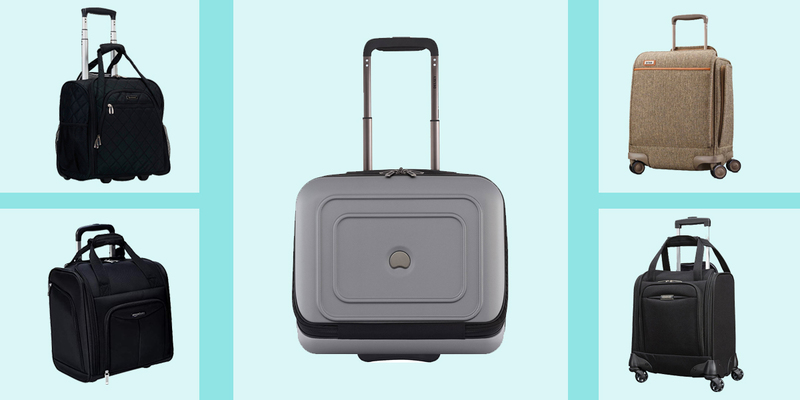 The backpack looks like a normal carry-on—you would never guess the cool organization features hidden inside! If you often take nice clothes to the gym or on short trips, this backpack is the perfect solution for carrying it all. 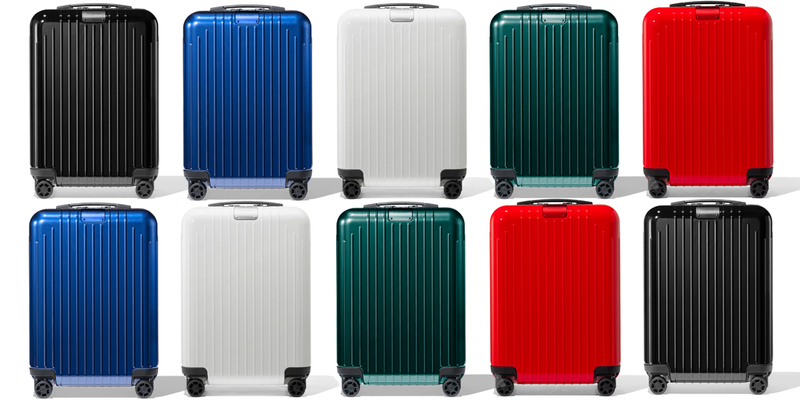 Which Rimowa Luggage Should You Get?